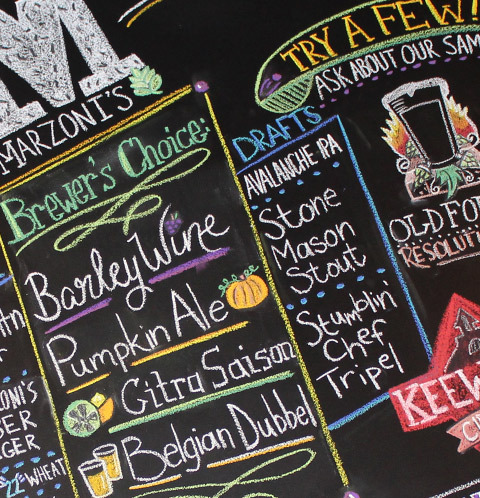 About | Marzoni’s Brick Oven & Brewing Co.
Our goal is to serve good food, good beer, and good times to all our valued guests! 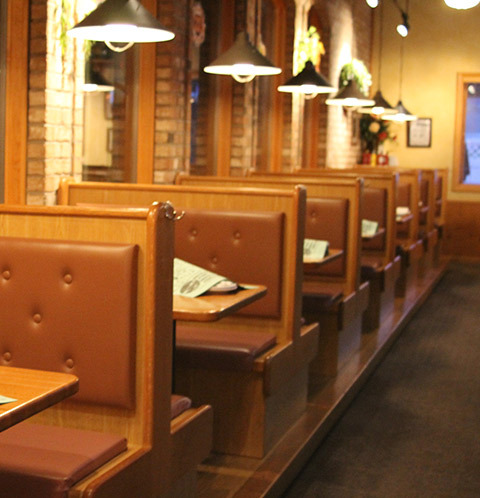 With that in mind, Marzoni’s is not your typical family style restaurant. 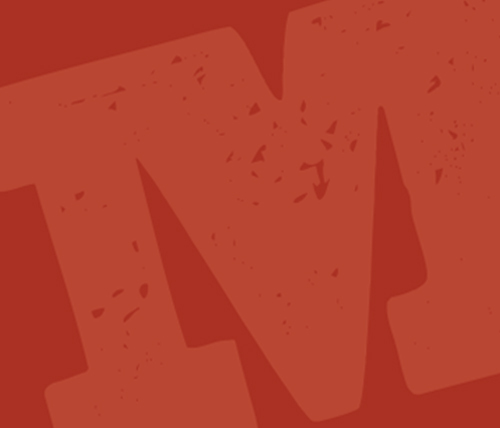 We offer honest, delicious food – without the attitude. 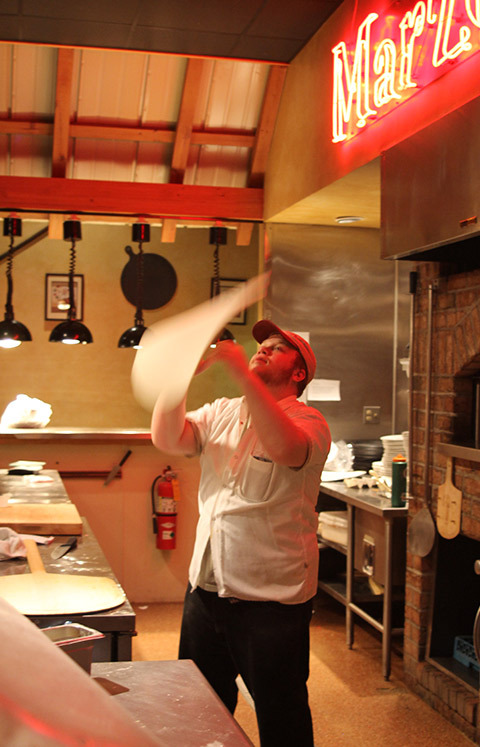 We specialize in pastas, steaks, seafoods, brick oven pizzas, sandwiches, and appetizers. There’s something for everyone, whether you’re a family, a couple, or a group. 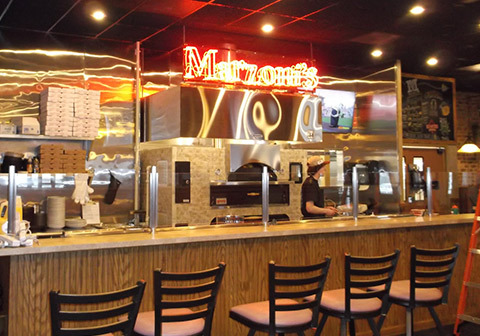 Our philosophy is that people make all the difference, which is why Marzoni’s treats every employee with the same respect and consideration as we do our guests. 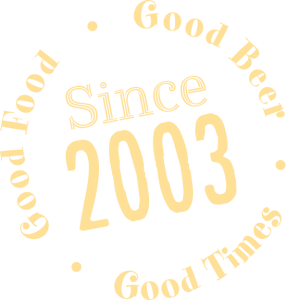 That’s how we offer the hospitality our guests have come to expect since we opened our doors in 2003.